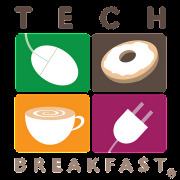 What is the one thing you are hoping to get out of attending TechBreakfast? What's the best way to reach other innovators like you? Combination of synchronous and asynchronous interactions. How did you find out about TechBreakfast? Gary Hoke serves as Director, IT at National Agents Alliance. 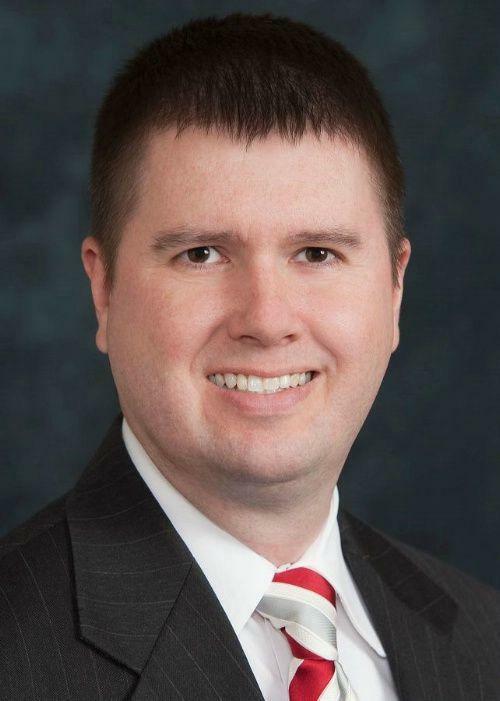 He provides strategic leadership and tactical direction to deliver world-class IT systems and software services to company staff, agents, carriers and customers. Based on the popular TechBreakfast format, the Triangle TechBreakfast (Raleigh, Durham, RTP-area) is a "show and tell" format event where up to five different technologists will demo their technologies from a wide range of industries ranging from software to hardware, IT to Biotech, robotics to space tech. The event is "triple agnostic". We don't care if the technology is from a start up, a large company, a university, a government agency, or someone's hobby. We are also agnostic as to the industry of the tech - it could be IT, biotech, robotics, aerospace, materials sciences, anything tech and innovative is cool. And we're also region agnostic - even if you're not from where we're hosting, we want to see you and your technology! Want to demo? Just fill in this easy form. Want to get visibility in front of our large group? Contact us to sponsor. • Subscribe to us on YouTube!